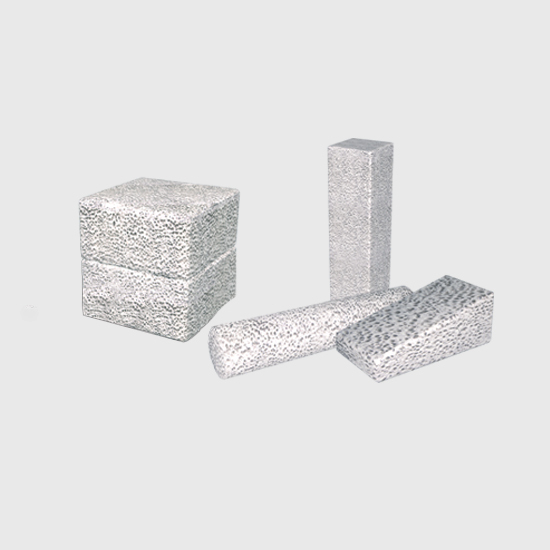 Eurobone 2 is an injectable synthetic cement that can withstand up to 24 MPa compression. It is a paste formed by a water-based reaction between an acid calcium phosphate salt and an alkaline calcium phosphate salt. 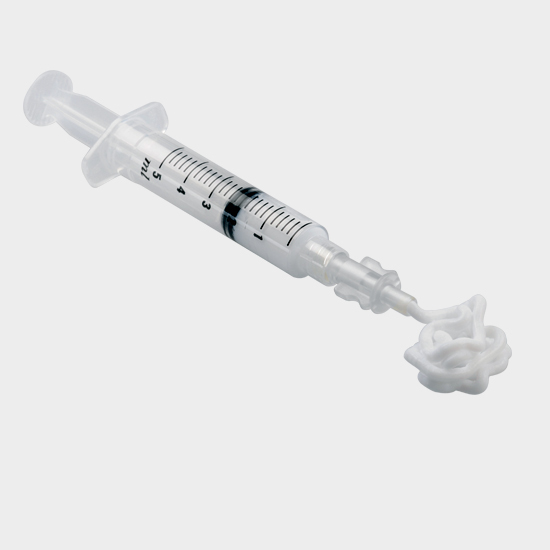 The Eurobone 2 STD formulation is injectable for a period of 2 minutes and hardens in about 8 minutes. In both versions, its maximum strength is reached about 24 hours after implantation. It is characterised by surface osseointegration and slow resorption. 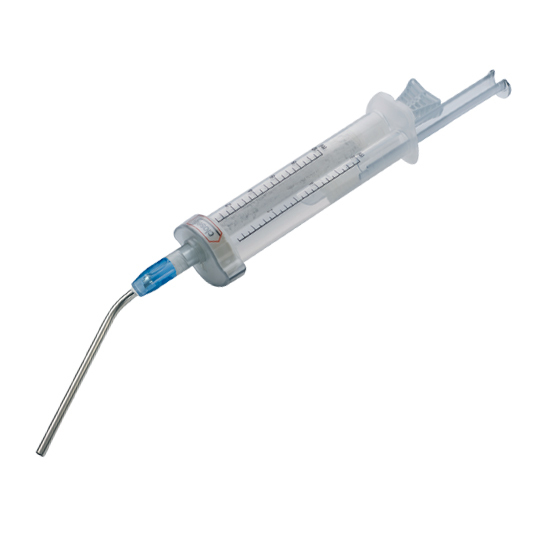 Eurobone 2 is supplied in prefilled syringes that make preparation easier; the powder-to-liquid ratio has been optimised for injectability. Since it is liquid when injected, Eurobone 2 fills the entire cavity and completely coats the interface between the native bone and the bone substitute. 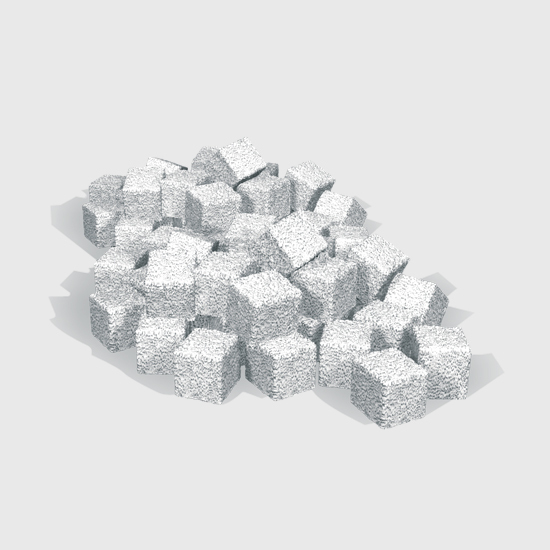 Since calcium phosphate is naturally radio-opaque, Eurobone 2 is visible as soon as it is injected and until it is resorbed/substituted by newly formed bone. 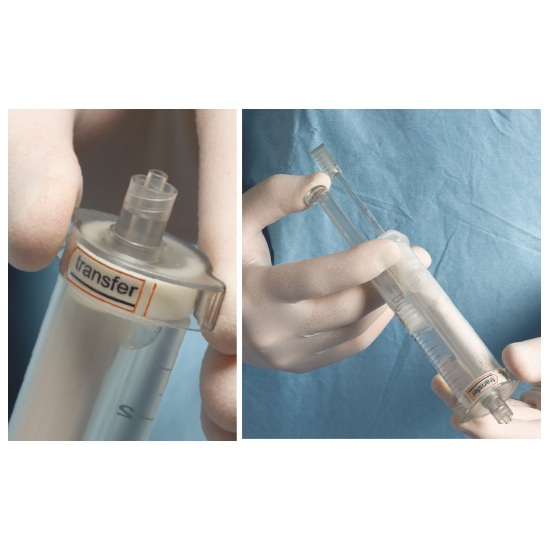 Eurobone 2 is supplied sterile in a ready-to-use device. A sterile, single-use injection gun can also be used. Gindraux, F., et al., Injectable synthetic bone substitute and distal radius surgery: prospective continuous study on comminutive fracture and extra articular malunion. Bone, 2010. 47, Supplement 1: p. S96-S97.